Today’s post is all about books that awaken the travel bug in me. 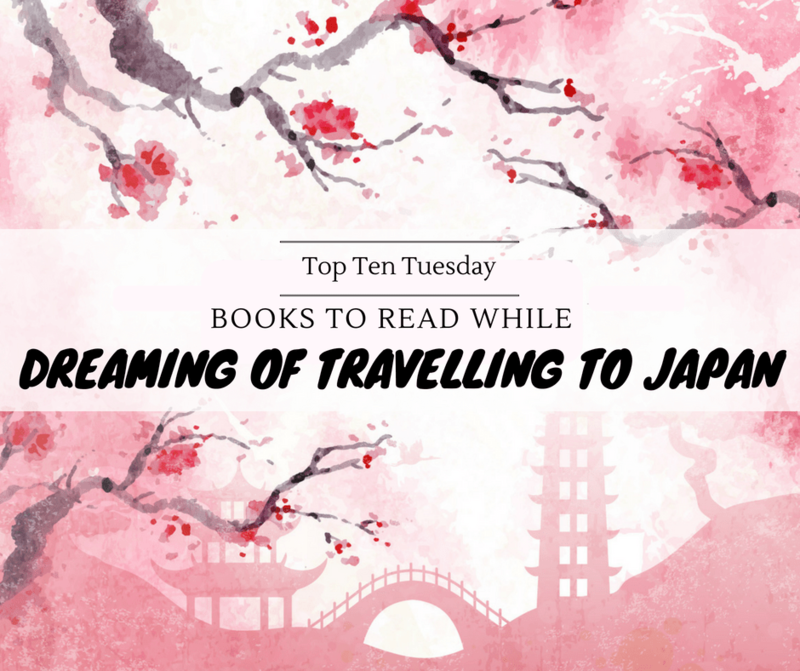 Now, I did a post on travel locations books helped put on my travel bucketlist already earlier this year, so this time I wanted to get more specific and talk about books set in my current number one dream travel destination: Japan. While I’m hoping of travelling to Japan myself some day, in the meantime I have these books to keep me dreaming! This is one of my all-time favorite series and it is based on Japanese mythology which is amazing. Be prepared to fall in love with a kitsune. 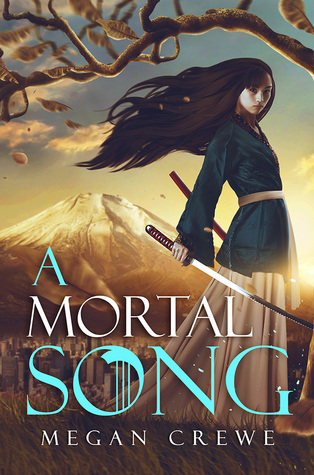 While pitched as “Mulan retelling (set in Japan instead of China) meets 47 Ronin” this gorgeous fantasy is so, so much more than that. Japanese mythology AND a reversal of the classic ‘normal kid discovers they are special’ trope. Isn’t the cover already gorgeous? 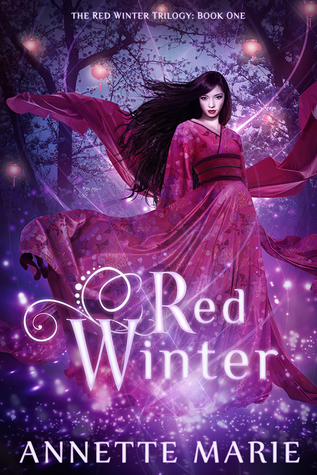 A Cinderella retelling set in a Japan-inspired fantasy world. Some Japan for the horror lovers..
And some Japan for the contemporary romance lovers! What country is number one on your travel bucketlist? Have you read any of these and if yes, what did you think? It used to be Japan but I’m not sure I have a country that i have super high on my list. Anyway great list. Ooh cool topic! Red Winter looks great, and I enjoyed Warcross. I think Japan would be an amazing destination! 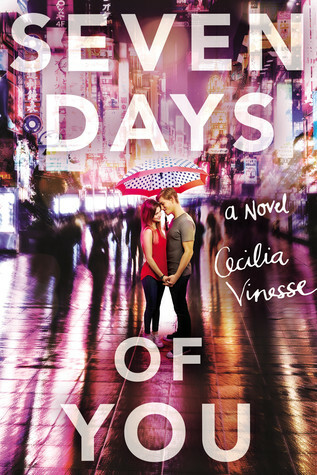 I never knew Seven Days of You was set in Japan! I picked it up on a whim because I loved the cover, but I still haven’t gotten around to reading it. Feeling far more interested in it now I know that it has such an interesting location. okay almost all these books are in my TBR! 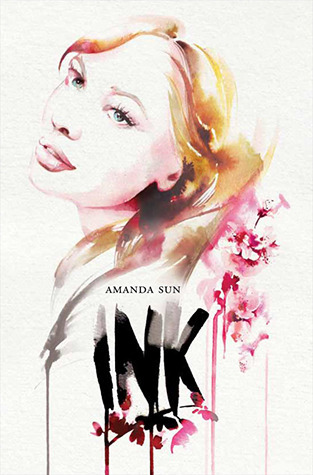 Did you enjoy INK? I have the eBook and would like to read it sometime! And of course Annette Marie’s series omg they look gorgeous!! 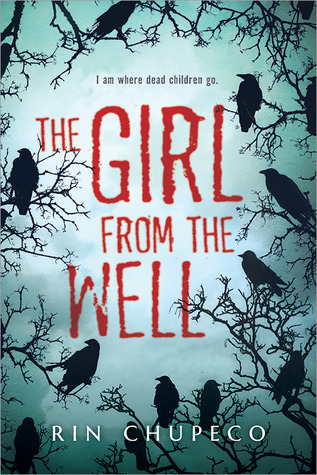 The Girl From The Well is one of my favorite books! I haven’t come across a lot of books set in Japan, so it’s cool that you came up with such an extensive list! My boss has been talking about going to Japan for years – it seems like it would be a good mix of history and modernity. Yes the mix of history and modern is what appeals to me about Japan as well! Great take on this week’s topic! 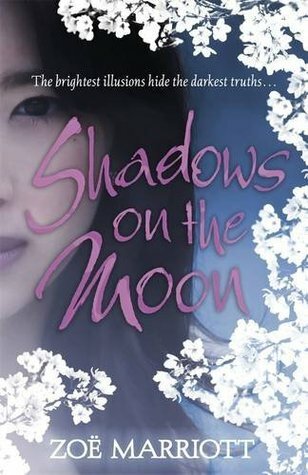 Shadows on the Moon sounds interesting! I’m going to add that to my tbr. Here is our Top Ten Tuesday. I haven’t read any of these, but the idea of going to Japan is very appealing to me! I ticked off my previous number one travel bucket list item when I went to Greece last year, but there are still so many places I want to go, I want to have been to at least one country on every continent and so far I’ve only done North America and Europe. I’m planning to go to South America after I graduate from Uni, which I’m super excited for! 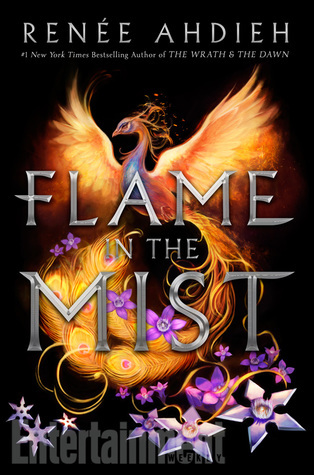 I would like to read Flame in the Mist, such a gorgeous cover too!! It is such a gorgeous cover indeed! Great list! I really want to check out Seven Days of You. 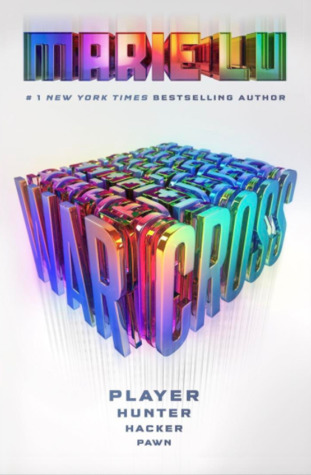 I have a copy of Warcross but I haven’t read it yet. Thanks! Hope you’ll get to them soon! Warcross makes me want to visit Japan too so I’ll definitely need to get busy on the rest of your list since I’m sure it will be years before I can afford to go there, lol. Yaaaas! What an awesome twist on the topic. I was glad to see Red Winter topped the list. Another series I want to reread one day when I can find the space in my reading schedule! A Mortal Song and The Night Itself look amazing too. 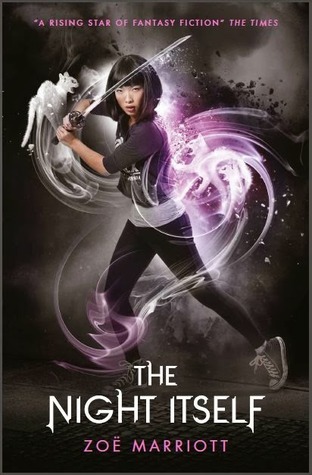 I’m looking forward to reading Shadow of the Fox by Julie Kagawa soon – it sounds like it has some great Japanese goodness included so I’ll let you know how that goes. I’m a bit worried as I always love the sound of Kagawa’s books and I love her writing…. But the characters or the execution somehow lets me down…. Shadow of the Fox sounds great, looking forward to hearing your thoughts on it!